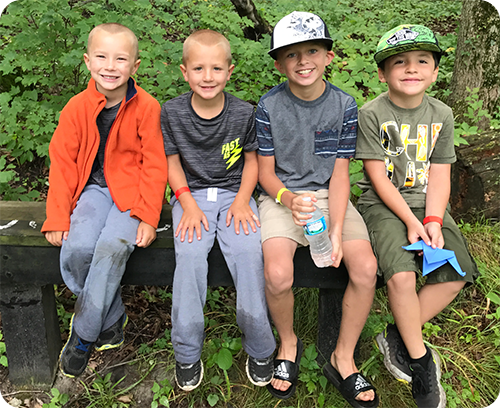 YMCA Storer Camps is pleased to offer a nature and adventure-based day camp especially designed for active or novice campers. To enhance the experience, campers will be divided into either Oaks (5 and 6 year olds) or Maples (7 through 9 year olds). The Oaks are a high energy group that will enjoy traveling around camp at a ratio of 1 staff per 6 campers. They will experience our nature center, waterfront, sports and all that the outdoors has to offer. Additionally, our Maples, the senior group at day camp, travel in a 1 staff per 8 camper ratio. 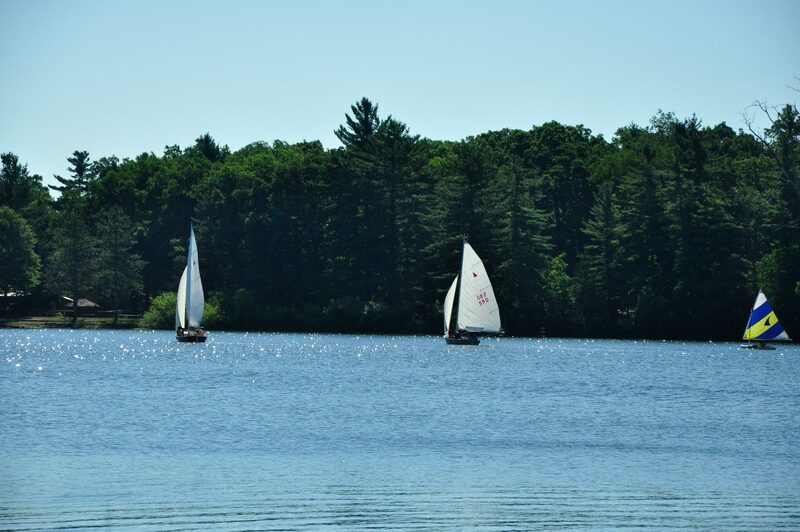 With activities like archery, canoeing, gaga, and swimming, your camper will be engaged all week long. Y members save $25 on any session. Prices go up on April 1 and June 1. Register today!